Some things just go together. I mean, it wouldn’t be right to go to Italy in summer and not drink an Aperol Spritz. Imagine going to Cuba and not enjoying a Mojito – or a trip to Spain without a Sangria or two. But what about Latvia? Do you know what our most popular drink is? If you guessed it right, congrats – it’s beer! 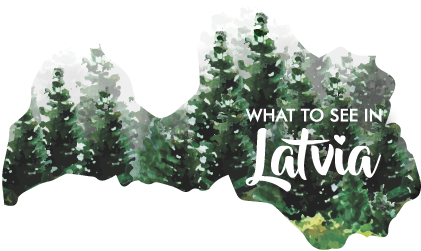 Latvia boasts an amazingly wide selection of exciting beers and a thriving beer culture. As I am not exactly the biggest fan of beer myself (I prefer wine), my boyfriend made his writing debut with this amazing guest post about beer culture in Latvia. So if you’re planning a trip to Riga, don’t forget to bring this list with you when you’re heading to a pub or restaurant.